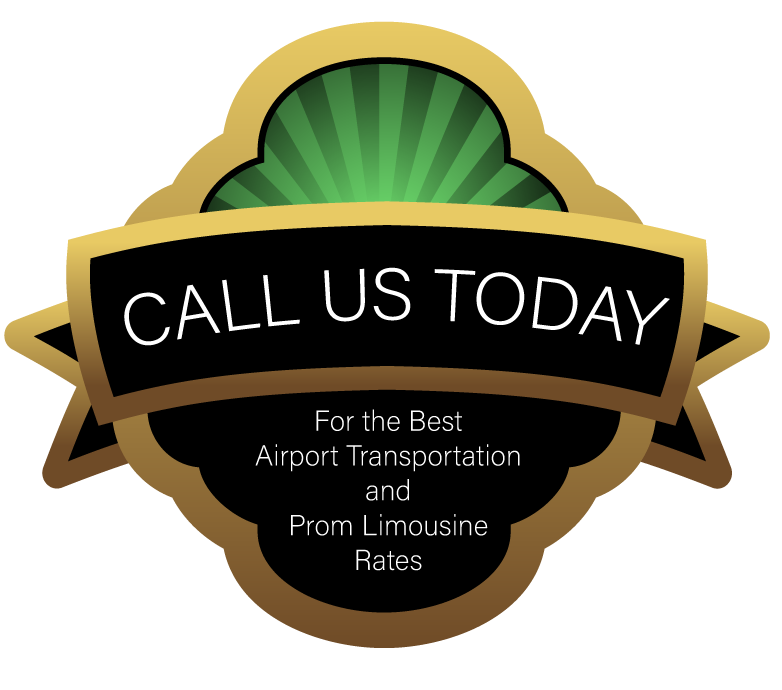 On Time Limousine LLC gets you to your destination promptly and comfortably. Our experienced staff offers personalized and professional assistance that enhance any celebration or corporate event. For special occasions and business transportation you can rely on On Time Limousine LLC. Let On Time Limo hand your next event or special occasion. We have many fleet options to provide you the most enjoyable transportation experience you could imagine. We provide quality services for any and all of your transportation needs. Our diverse fleet can accommodate transportation for occasions such as Weddings, Proms, Birthdays, Anniversaries, Bachelor or Bachelorette Parties, Sporting Events, Nights on the Town and Concerts to Corporate Travel, Funerals and Airport Transportation. On Time Limo’s most popular vehicle for comfort and convenience is a top-of-the-line Cadillac Escalade ESV SUV & Cadillac CT6 Luxury Sedan. We also offer a selection of town cars, stretch limos, mini vans and specialty vehicles. We partner with other local, full-service transportation companies to provide the best vehicle suited to your travel needs. 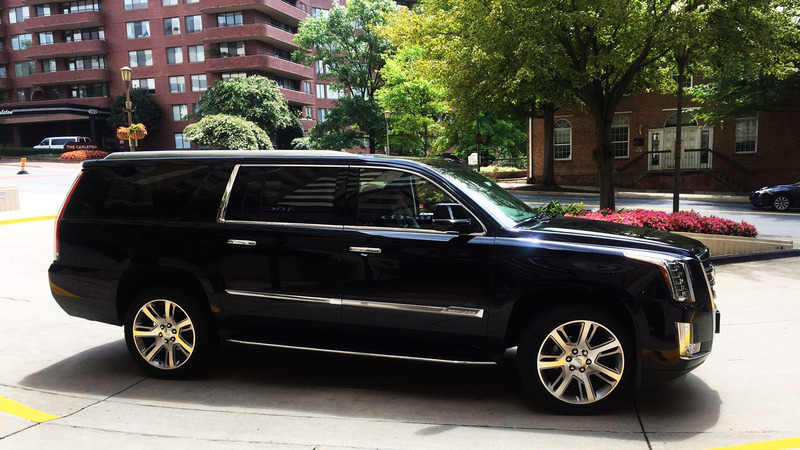 On Time Limousine LLC is one of the leading limousine car services serving Chevy Chase, Maryland and the greater Washington, DC area. 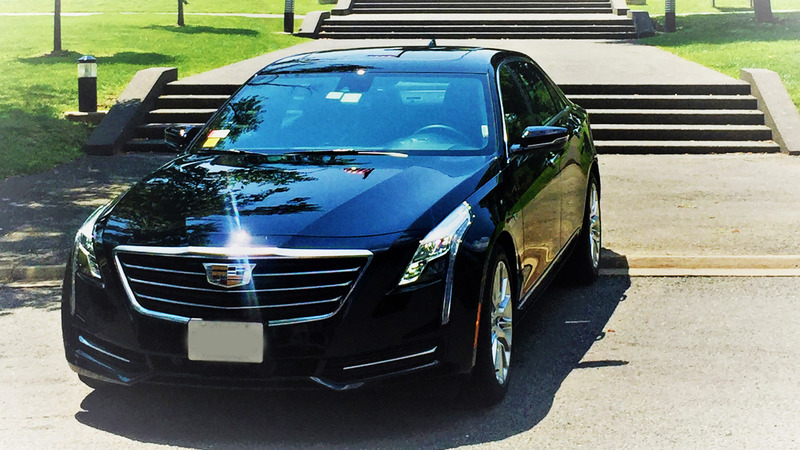 All services are performed by highly qualified chauffeurs in quality, maintained Cadillac Escalade ESV SUV & Cadillac CT6 Luxury Sedan. If you want a quality limousine service, but with a more personal and friendly atmosphere, you have found it. If you’re five minutes early, you’re late. Our idea of punctual is not arriving at the appointed time, we arrive before the appointed time. 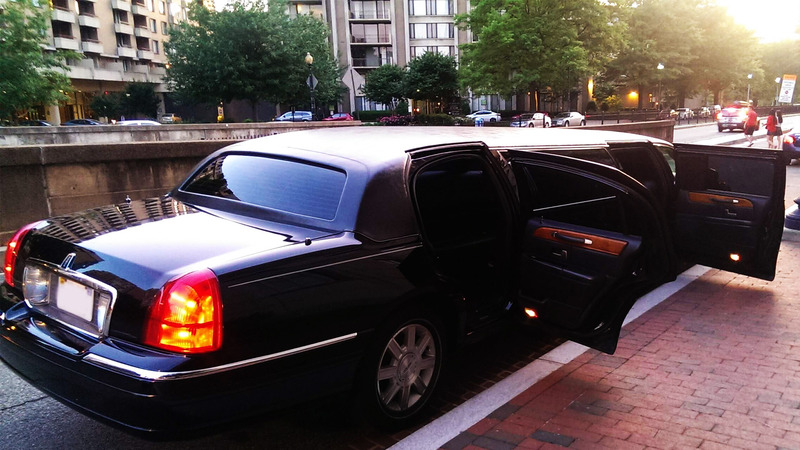 Whether you are planning a night on the town in Washington, or require group transportation for business or pleasure, On Time Limousine LLC services will have a significant and positive impact on any event. Call (240) 401-6787 to inquire about our special promotions and for answers to any questions you may have.